Ms. Gilbert’s practice focuses on the strategic development of patent portfolios for a range of computer technology companies in all stages of the invention life cycle: start-ups, emerging companies, and established public companies. She has developed deep experience across a wide range of technology disciplines, including virtualization, cryptography, network security, artificial intelligence, natural language processing, cloud computing, mobile technologies and applications, operating systems, and communications infrastructure. She is honored to have worked for clients ranging from the smallest start-ups to billion-dollar companies and brings a lifelong passion for technology to her work with every client. Building a robust patent portfolio to protect a multi-national client’s key innovations in secure application delivery and virtualization technology, providing the client with a defensive strategy in a highly litigious industry. Preparing landscape analyses, non-infringement and invalidity opinions for technologies ranging from computer fraud prevention tools to cryptographic solutions, providing clients with clear, actionable counsel regarding product development to minimize infringement issues. Representing technology companies undergoing intellectual property due diligence reviews by venture capital companies prior to investment; such clients have closed on investments of as much as $40M. Other attorneys have described Ms. Gilbert as an attorney to whom they would refer their clients without reservation, when surveyed by Martindale-Hubble®, an organization providing comprehensive, peer-based attorney reviews for over a century. Her peers have noted that she is “smart, tactical, and personable,” and an outstanding practitioner with an admirable depth of knowledge and “ability to apply that knowledge in thoughtful and sometimes novel ways.” Ms. Gilbert’s rating of “AV Preeminent® Attorney,” is a testament to the fact that her peers rank her at the highest level of professional excellence. Ms. Gilbert is registered to practice law in Massachusetts and before the U.S. Patent and Trademark Office. She previously founded Hyperion Law, a successful software patent boutique firm, and prior to that worked as a senior attorney in the intellectual property department at one of the nation’s leading law firms. Ms. Gilbert has been selected for inclusion in the Massachusetts Super Lawyers / Rising Stars Edition and in the Top Women Attorneys in Massachusetts list included in a special section of Boston magazine several times, most recently in 2017. 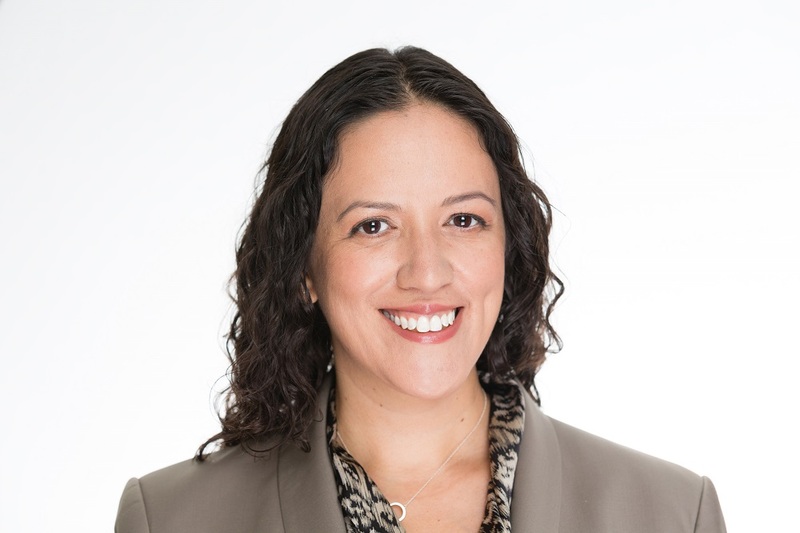 Ms. Gilbert is an active member of the Women’s Bar of Massachusetts; she is also a member of ALPFA Law, an organization for Latino business and legal professionals. She regularly volunteers as a judge for MassChallenge, a Boston-based start-up accelerator. She volunteers as a patent consultant for the Center for Women and Enterprise, a non-profit organization dedicated to helping women start and grow their own businesses. She has a longstanding relationship with Citizen Schools, an organization that drives massive change in middle school achievement in Massachusetts and across the country by creating supplemental mentorship and education for high-potential students from low-income communities.